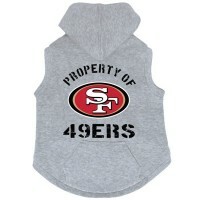 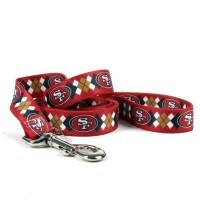 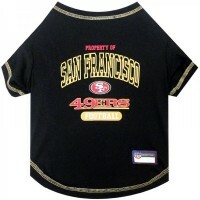 Your pet will look great and show their team spirit in this "Property Of" San Francisco 49ers Pet T-shirt! 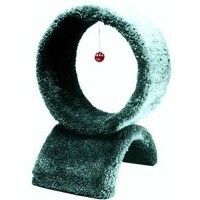 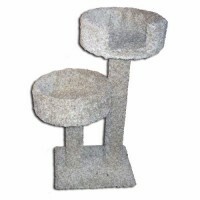 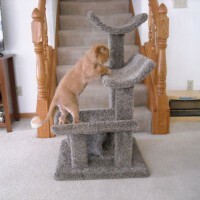 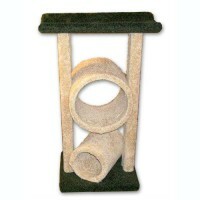 Designed with a easy fit front panel and woven bottom that easily stretches to fit your pet. 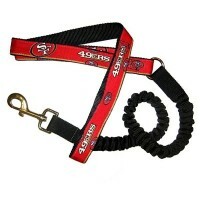 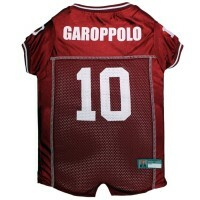 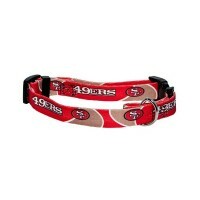 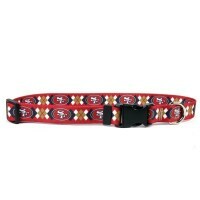 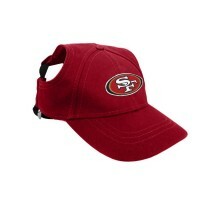 This pet t-shirt features the San Francisco 49ers team name and team logo on the back.